For the review of the sedan, click here. 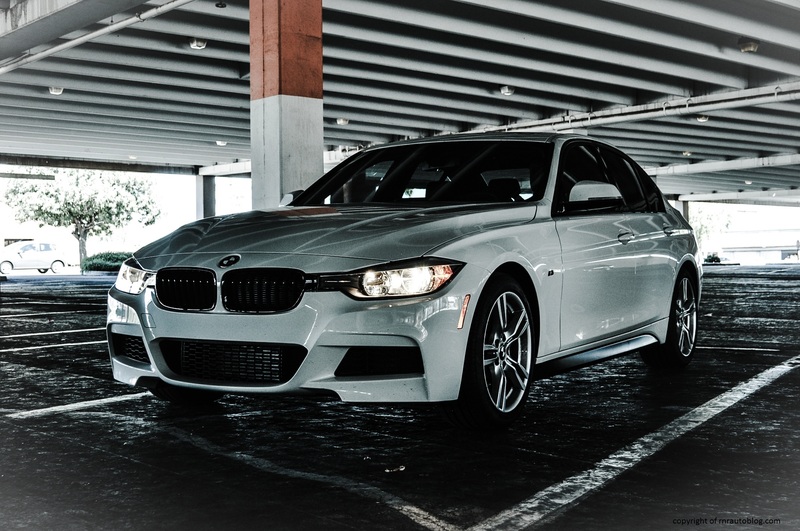 Known for its success as a compact luxury sedan, the BMW 3 Series is BMW’s most important model. 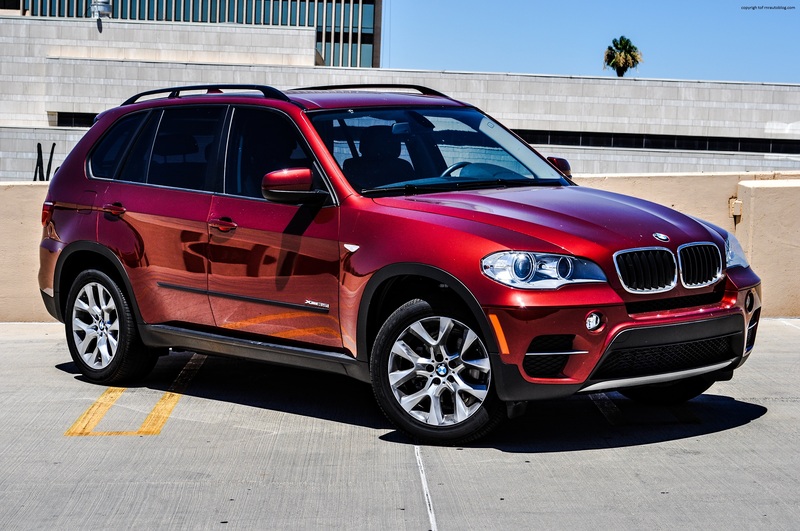 It combines dynamic excellence and typical BMW virtues into a small package. Adding to its appeal is its variety of body styles available. One of those body styles includes a convertible. 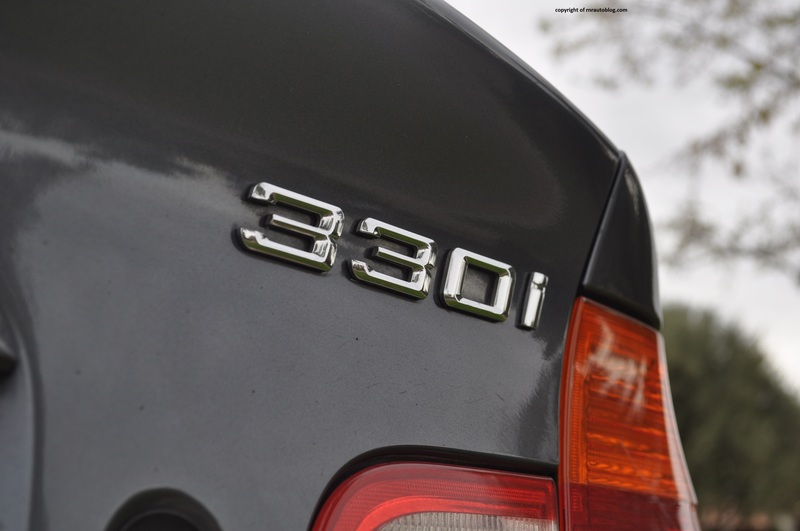 The 3 Series convertible made its introduction in the E30 iteration in 1987. 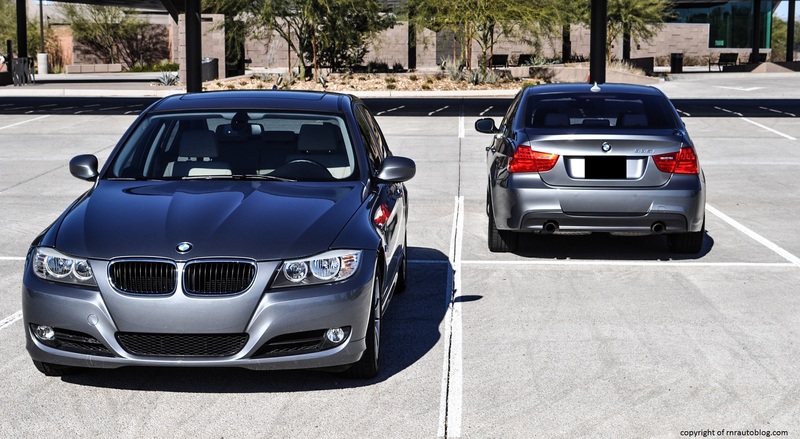 Fast forward to 2007 to the E90 iteration. 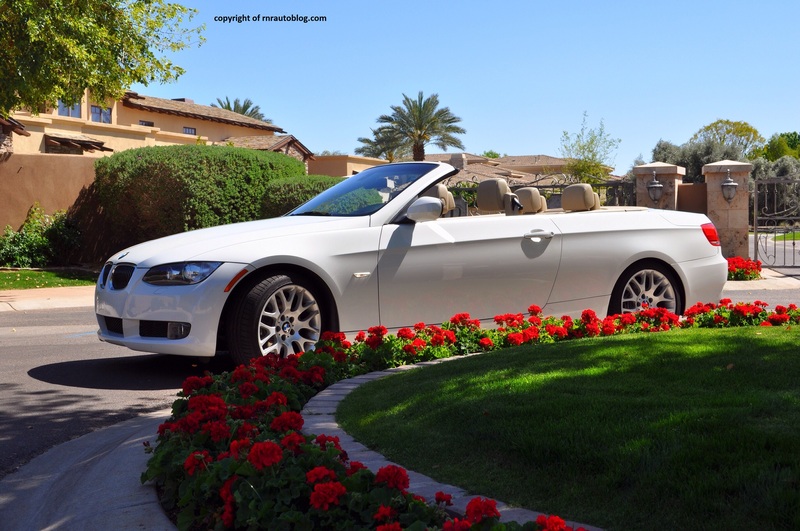 The convertible body style always employed a traditional cloth top, but due to current trends, BMW ditched the traditional soft top for a metal hard top. This is surprising considering that the more expensive 6 Series convertible uses a cloth top. 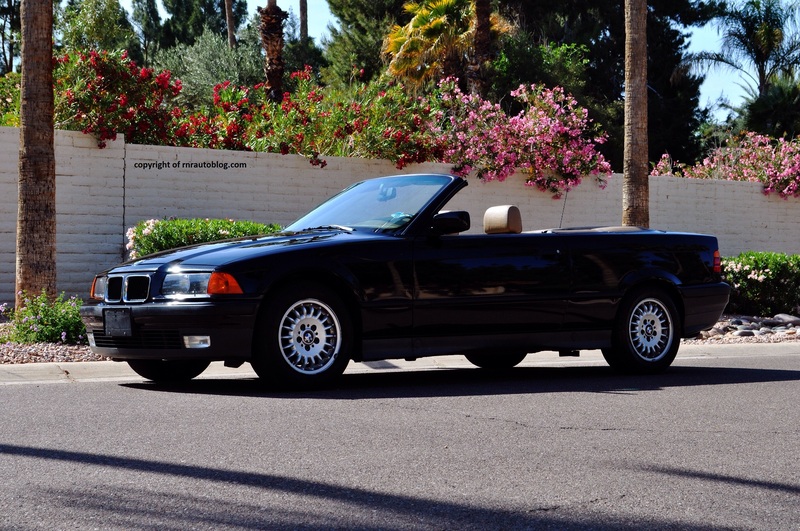 Nonetheless, the metal hardtop was a first for the 3 Series convertible. 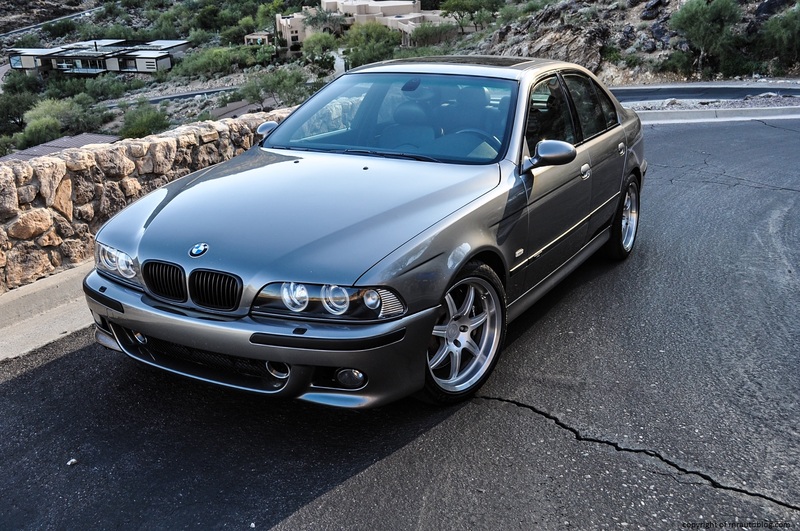 Long touted as the best compact luxury car to drive, the BMW 3 Series was redesigned in 1999 (E46 generation). 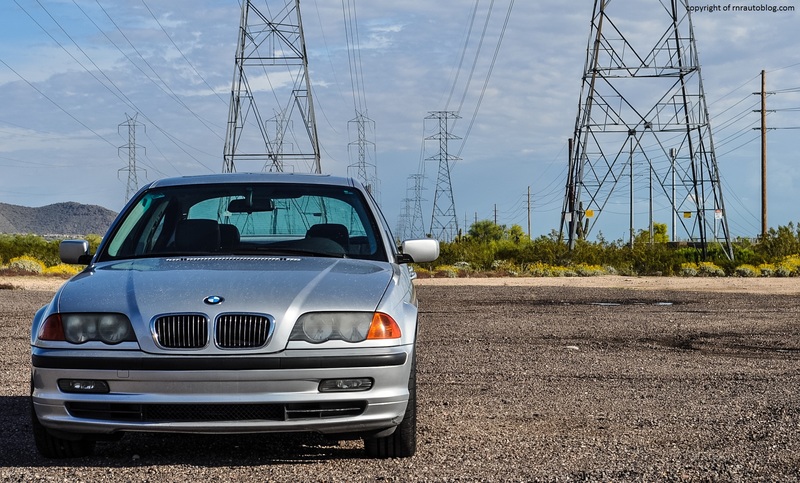 Succeeding the E36 generation (1990-2000), the BMW 3 Series made strides in comfort and refinement while honing its driving dynamics. How did I stumble upon this BMW? It all started with my friend. She got an “old” BMW, but did not know which it was. 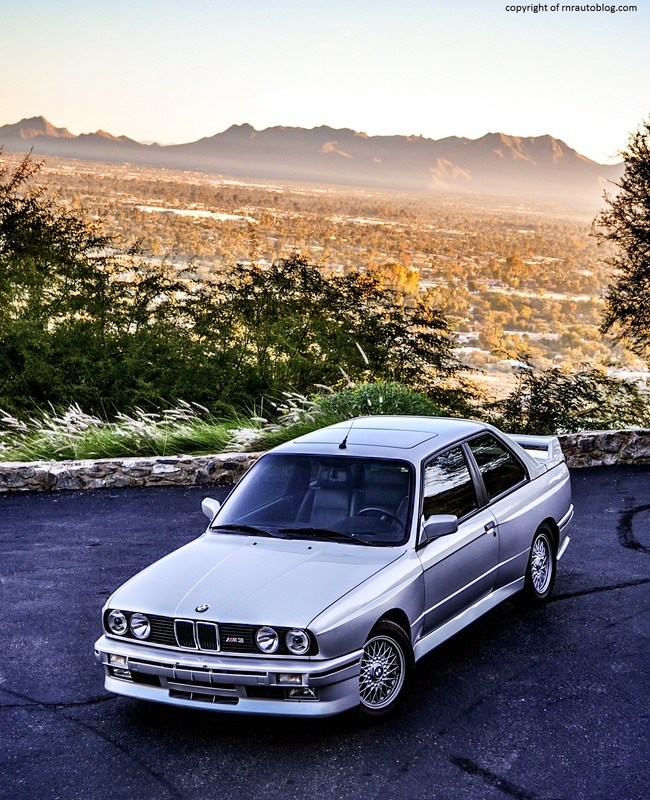 As a lover of old German cars, I jumped at the chance to review it. She said, “Okay, but it has to be really fast”. 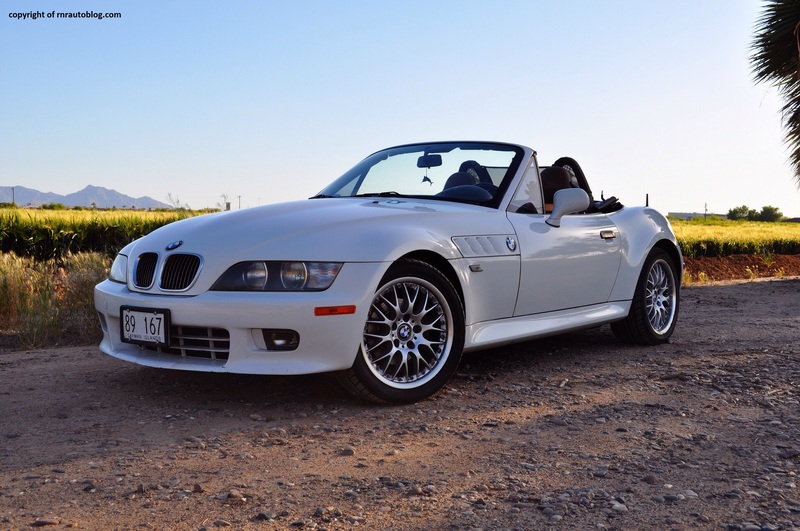 I then found out that the BMW was a 2001 330i, and the time frame was only 15 minutes. 15 minutes! And the car is not even washed. Can you really evaluate a car in 15 minutes? Only one way to find out.